Our selection of light up toys fit practically any type of gathering, holiday or event. Whether you’re pretending to be a space knight or a fairy princess — or just trying to look like one — nothing says “fun” like light-up toys. Kids of all ages will get a kick out of our extensive line of flashing, blinking, sparkling and glowing toys and accessories. 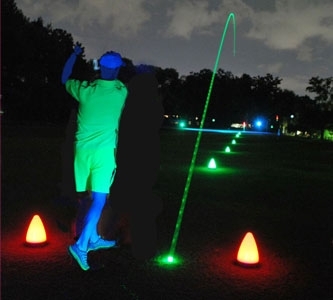 For kids who want to brighten up their next backyard adventure, we offer a full array of light-up and flashing swords. 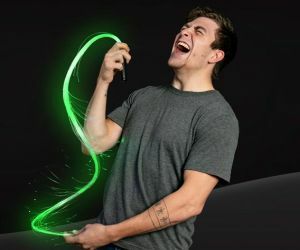 Kids can pretend to be their favorite science-fiction heroes, a daring pirate, a mystical warrior or anything their imagination dreams up — and they can do so armed with a light-up sword that features multi-colored power. We also carry a large assortment of light-up laser guns and bubble guns so kids can hunt zombies or chase down bad guys long after the sun goes down. 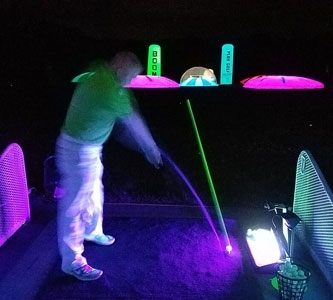 Premier Glow’s selection of LED toysand other glowing novelties includes numerous items that can keep outdoor athletic fun going for hours after daylight. Our selection of light-up balls, LED flying discs, light-up spinning toys and illuminated hula hoops make playing outside even more fun. 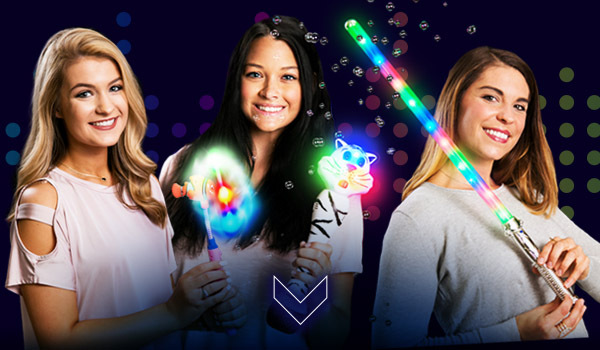 Dress-up time also takes on a whole new twist with light-up toys from Premier Glow. Fairy princesses can add blinking fairy wings, light-up tiaras and flashing magic wands to their costumes. Anyone can add a little extra flair to their Halloween costume with light-up bunny ears, devil horns, skull masks or sequined cowboy hats. Even if it’s not normally a dress-up kind of day, you can add some flash and make yourself stand out during your night on the town with light-up shoelaces, blinking hair bows or even a fiber-optic mohawk in multiple colors. 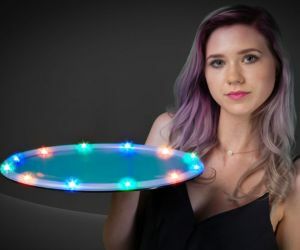 Be the light of the party with LED necklaces, light-up dreadlocks or our unique sound-activated LED shutter shades that pulse along with the beat of the music. Premier Glow also has everything you need to make your next holiday party a glowing success, no matter which holiday you’re celebrating. Light-up necklaces and hats are an obvious choice for New Year’s Eve and Mardi Gras, but we also carry a wide assortment of red, white and blue light-up apparel for the Fourth of July — as well as flashing weapons and accessories to give Halloween costumes a supernatural look. Celebrate St. Patrick’s Day with flashing green fedoras or blinking shamrock necklaces, or both. Make all your Christmas days bright with light-up Santa hats or flashing Christmas tree wands. You can put an extra charge into your next cocktail party with light-up barware products from Premier Glow. We stock a wide variety of flashing wine glasses, beer mugs, champagne glasses, martini glasses, shot glasses and other drinkware. Add some excitement to drinks with multicolored blinking ice cubes, mix things up with an LED-illuminated cocktail shaker, or serve your guests their drinks from a light-up serving tray. The applications for light-up toys from Premier Glow are virtually endless. 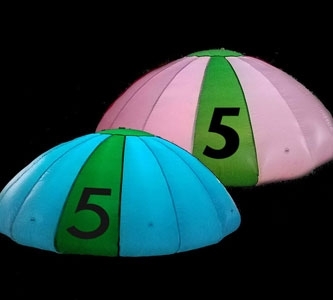 Here are a few examples of ways you can brighten up almost any event with glowing toys from Premier Glow: - Flashy Fairy Birthday — Little girls love dressing up like fairy princesses, and nothing makes a fairy princess happier than a pair of light-up fairy wings with a flashing magic wand to match. With our low prices and extensive selection, you can make sure every guest at your party gets a pair of wings for fluttering around to her heart’s content. - Fourth of July — You don’t need fireworks when everyone at your Fourth of July party dons light-up accessories from Premier Glow in patriotic colors. Thanks to our great deals on these items, there’s no excuse not to go all-out with American spirit. 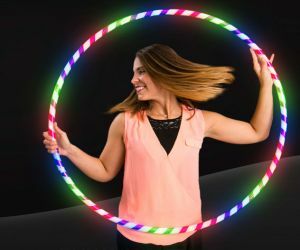 - Light-Up Party Favors — With our assortment of light-up rings, bracelets, necklaces and other items, it’s easy to put together a glowing goodie bag for a kids birthday party or any other kind of party. 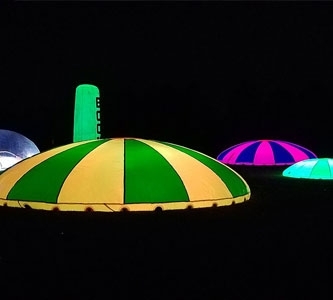 - Concert Under The Stars — Premier Glow features a number of light-up musical instruments, including tambourines and maracas. Use some glow sticks to play the drums and pass out glowing batons for the backup dancers, and you’ll have a band that lights up the stage all by itself. Premier Glow is your source for all kinds of toys and other items that are made to light up the night. We offer bulk purchases and free shipping for online orders over $99, so you can outfit any size party with glowing accessories at an affordable price. 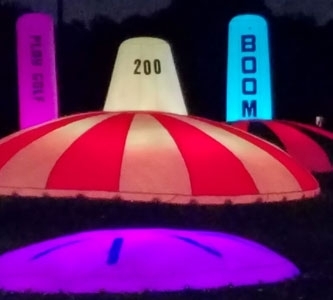 Shop with us today and put some glow into your next event.